Tune in to the Pursuit Channel’s His & Hers Outdoors to view diverse group of avid hunters, pro fisherman, renowned chef’s and top musical artists pursue everything from bow fishing in Louisiana to hunting in Wichita Falls. 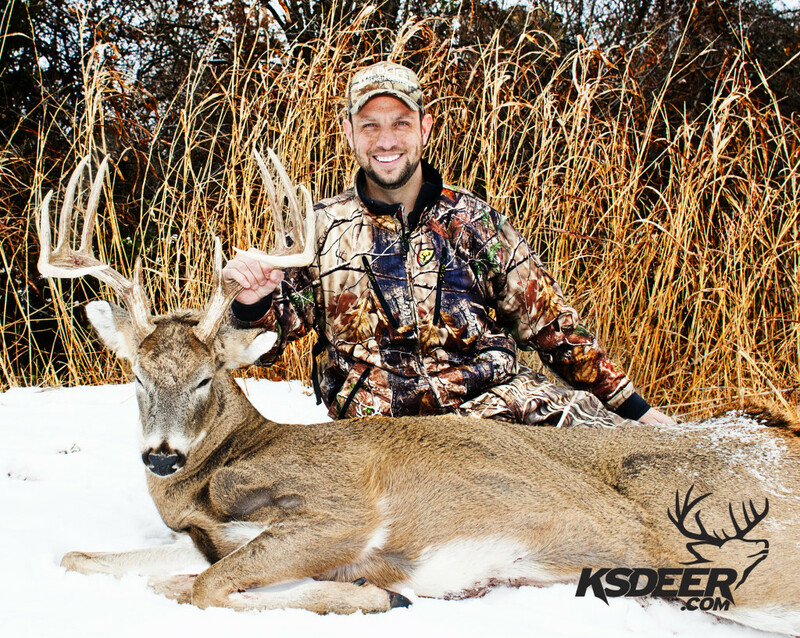 “We are looking forward to collaborating with FireDisc and their many brand ambassadors to create some of the most content rich media we've ever produced,” says Brad Myers, His & Hers Outdoors TV. What is the common thread that bonds this diverse grouping of talented musicians, grill manufacturers, renowned chef’s, pro fisherman and avid hunters? A shared passion for the outdoors and a common goal of enticing everyone from legendary professionals to families to get outside. 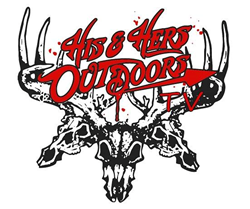 This varied group of outdoor junkies from FireDisc® and some of the top names Red Dirt/Americana/Texas country music is teaming up in partnership with His & Hers Outdoors, airing on the Pursuit Channel nationally, to share their many adventures. 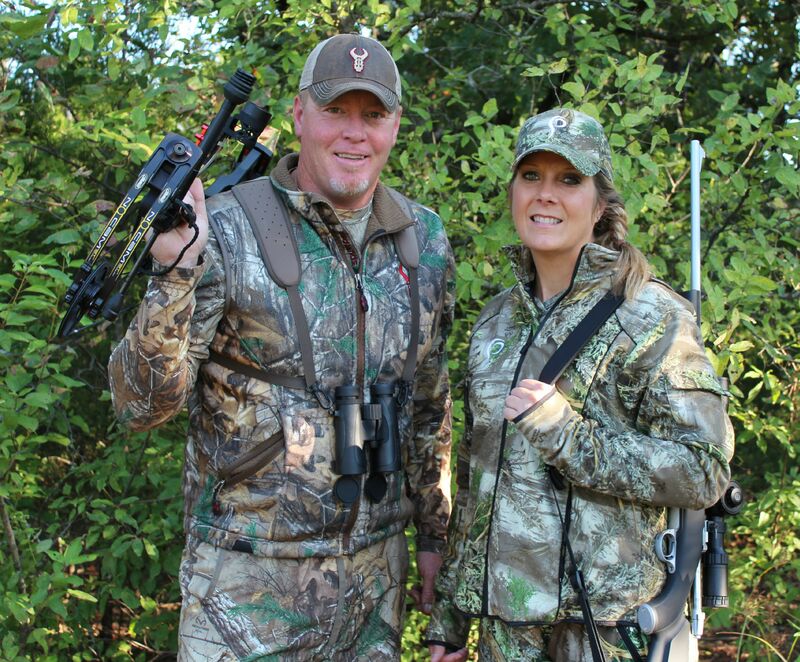 His & Hers Outdoor TV team, Jon and Stacy Sissney, Brad Myers, and Christy Turner look forward to bringing this group along on the many upcoming hunting, fishing, camping and cooking adventures. Their cameras are always rolling and viewers love watching the multitude of impromptu moments filled with laughter, up’s and downs, and blood sweat and tears captured by this seasoned crew. Don’t miss watching everything from hunting in Wichita Falls to a fresh fish fry in Louisiana. 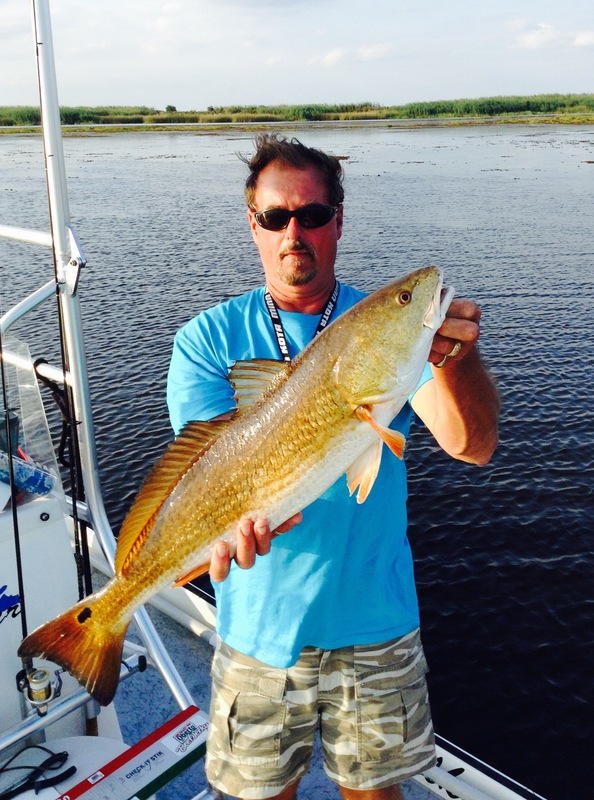 Lucky participants will include FireDisc® founders, Griff and Hunter Jaggard and brand ambassadors, Chef Conor Moran and sport fishing pro Lou Gasperin, among others. Renowned musical artists (tune in to find out who), will keep the adventures lively, while test-driving the new a Z521C Ranger Boat to ensure access to some of the best, remote fishing locales. This is one cast of characters that will literally take viewers from field to plate – live entertainment included. 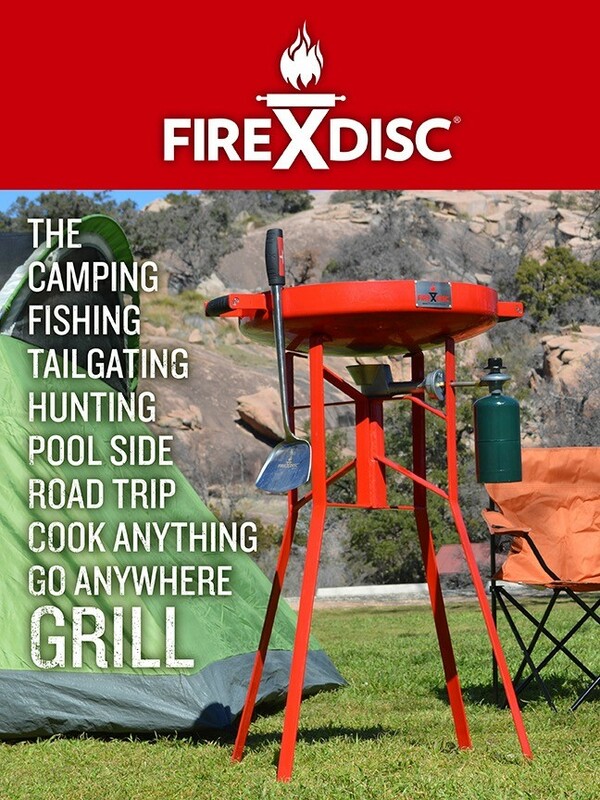 “We build each FireDisc model from the ground up to truly serve as the outdoorsman’s “Go Anywhere” grill,” says Hunter Jaggard, CEO, FireDisc® “People of all ages can use a FireDisc to cook anything you shoot, catch or kill. Portability has always been key with our products. That is why we are excited to partner with His & Hers Outdoors and our many brand ambassadors to show viewers how a FireDisc performs in a highly diverse range of outdoor environments. Most of all, we are thrilled to assemble such a unique, talented team that can teach everyone from the young outdoorsman to the aspiring chef and families how to cook restaurant quality food on the FireDisc while soaking in the great outdoors." Texas-based FireDisc® Grills specializes in the design and manufacturing of the world’s most the innovative, high-quality and versatile outdoor grills and accessories. The company was founded by two entrepreneurial brothers, Griffin and Hunter Jaggard, who, armed with a makeshift tractor plow disc set out on a mission to build a grill worthy of everyone from the world’s top chef’s to hunters, backyard family grill masters, tailgaters and campers. FireDisc® Grill products are currently sold nationally via 500+ retail locations in over 31 states and online throughout the globe.